Sept. 20, 2018 (Sarasota, Fla.) – Castle Connolly Medical Ltd., a resource dedicated to helping medical patients find the best care providers, has named Dr. David Sax one of America’s Top Doctors® for 2018. 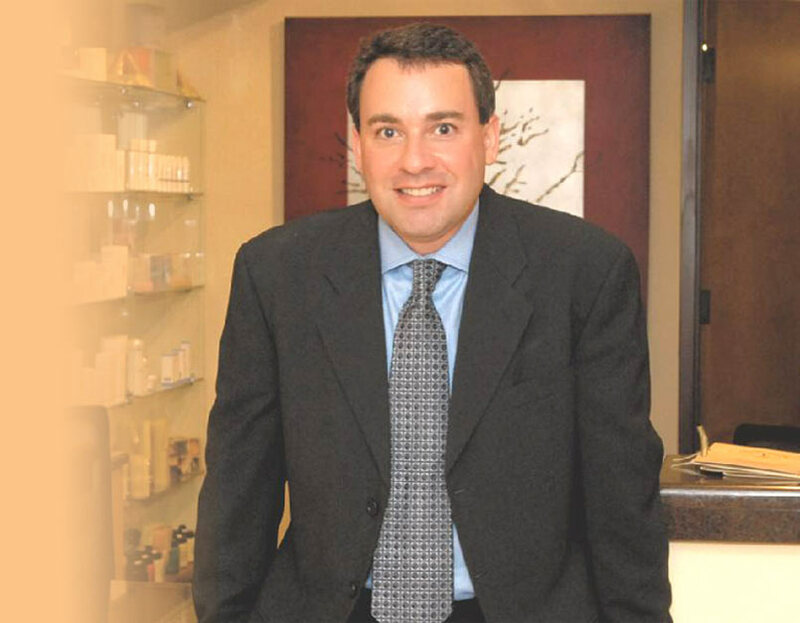 Sax, a board-certified dermatologist serving patients throughout the Sarasota and Gibsonton areas, founded University Park Dermatology and Medical Spa in 2001 to provide patients with expert medical care and an incomparable level of personal attention. He previously received this same recognition from Castle Connolly in 2012 through 2014. Sax is a fellow in the American Academy of Dermatology, the American Society for Mohs Surgery and the American Society for Dermatologic Surgery. Physicians who receive the Top Doctors award were nominated by their peers in an extensive annual survey process of thousands of American doctors. Castle Connolly’s physician-led research team screens each nominee’s medical education, training, hospital appointments and disciplinary histories, among other criteria, to determine who will earn a spot on this prestigious list. Only the doctors who are among the very best in their specialties and in their communities get chosen for inclusion; Castle Connolly does not permit physicians to pay to be included in any guidebook or online directory they publish. Two respected leaders in the health care industry founded the Castle Connolly company: John K. Castle and John J. Connolly, Ed.D. Castle served six years as a commissioner and executive officer of the Joint Commission. He also served as chairman of the board of New York Medical College for 11 years. Connolly was president of New York Medical College for more than a decade. 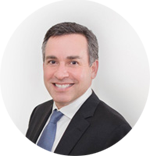 Dr. David Sax is a highly qualified dermatologist who is highly trained in Mohs surgery for skin cancer, as well as other modern dermatology techniques. In addition to medical dermatology, University Park Dermatology and Medical Spa is also proud to provide a wide range of premium cosmetic skin care services. To learn more or schedule an appointment, visit upderm.com or call the clinic at 941-254-2321.